is what's most important to us! Let's Get Your Loan Process Started: First Time Home Buying, New Home Purchases, Refinances	Get Pre-Approved! Lawrence Kinsey will be your Mortgage Expert. 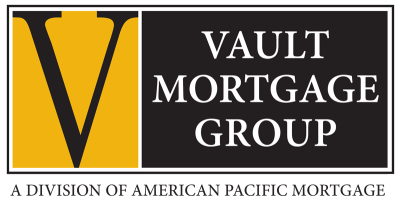 At Vault Mortgage Group, we take into account all of your needs, finances and history to help you choose the right home loan for you. We offer a Keys On Time Guarantee, you get a commitment to close the qualifying purchase transaction on or before the close of escrow (COE). Lawrence Kinsey is a Senior Mortgage Banker with over 18 years of experience in the Mortgage and Real Estate Industry. 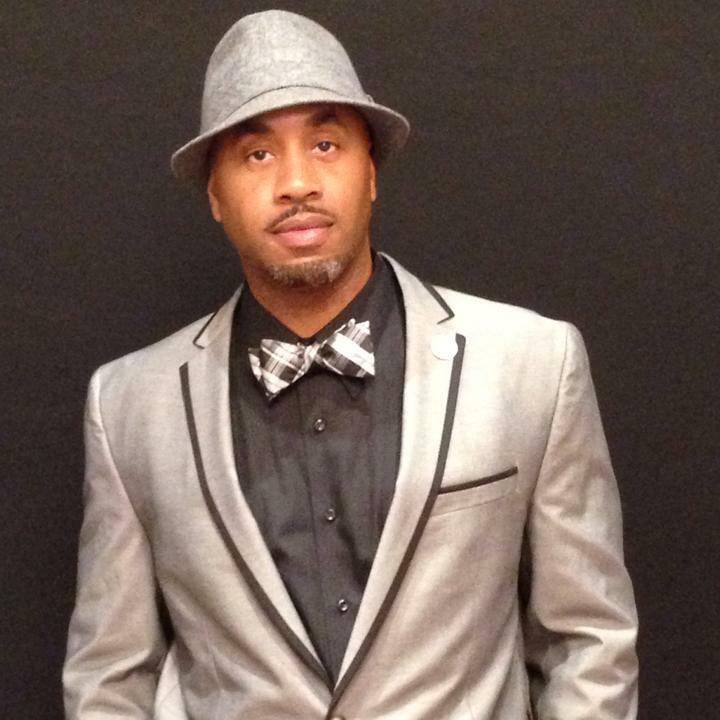 Lawrence and his Vault Mortgage Group team are one of the premiere Mortgage Bankers in the United States. He has an amazing reputation based on Trust and Integrity! Ask about his "12 DAY CLOSE" Loan Program Vault Mortgage Group is backed by our parent company, American Pacific Mortgage Corporation. We have grown to become one of the Largest independent Mortgage banking operations in the United States, with more than 170 offices in 18 states. 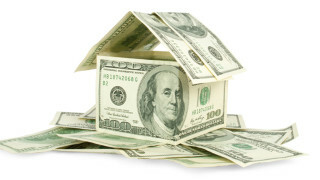 We offer an array of loan products to fit your Home Ownership and Refinance needs. Down Payment Assistance, First-Time Home Buyer, FHA, VA, Conventional, USDA, JUMBO, REVERSE and more. Your home is one of the biggest and most important investments of your life. You should expect nothing less than the highest level of service. You will absolutely receive this from Lawrence Kinsey and his Vault Mortgage Group. P.S. Ask about our "12 DAY CLOSE PROGRAM"
We can help you get pre-qualified for a loan before you find one. Having us back your purchase offers gives you an advantage. Get your own dedicated Mortgage Expert to help you with the purchase process. Buying a home can be competitive. We are here to help. Ranked within the top 30 largest independent mortgage banks in the United States. We have some of the most competitive rates in the nation. We have the tools to get our closings done on time. In-house Processing, In-house Underwriting, In-house Funding, In-house Warehouse Line. © 2017 American Pacific Mortgage Corporation. All information contained herein is for informational purposes only and, while every effort has been made to insure accuracy, no guarantee is expressed or implied. Any programs shown do not demonstrate all options or pricing structures. Rates, terms, programs and underwriting policies subject to change without notice. This is not an offer to extend credit or a commitment to lend. All loans subject to underwriting approval. Some products may not be available in all states and restrictions apply. Equal Housing Opportunity.